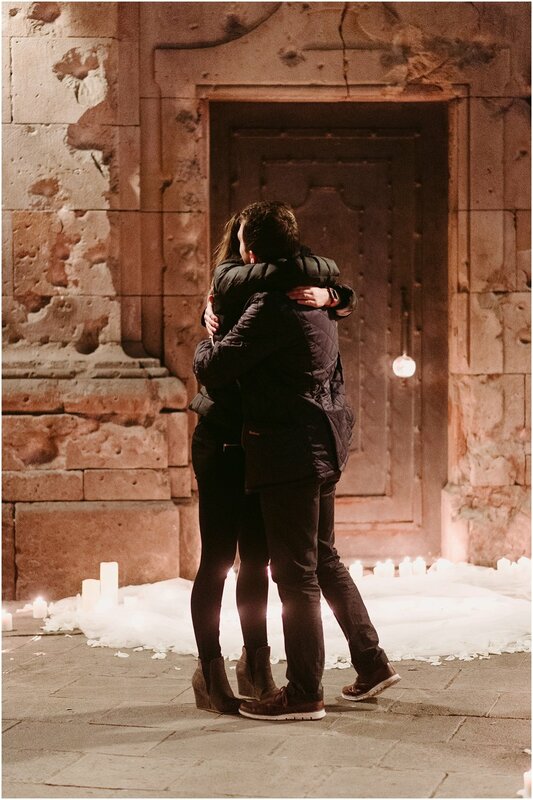 It was my first day in Barcelona when Sonia texted me and said, "Hey! 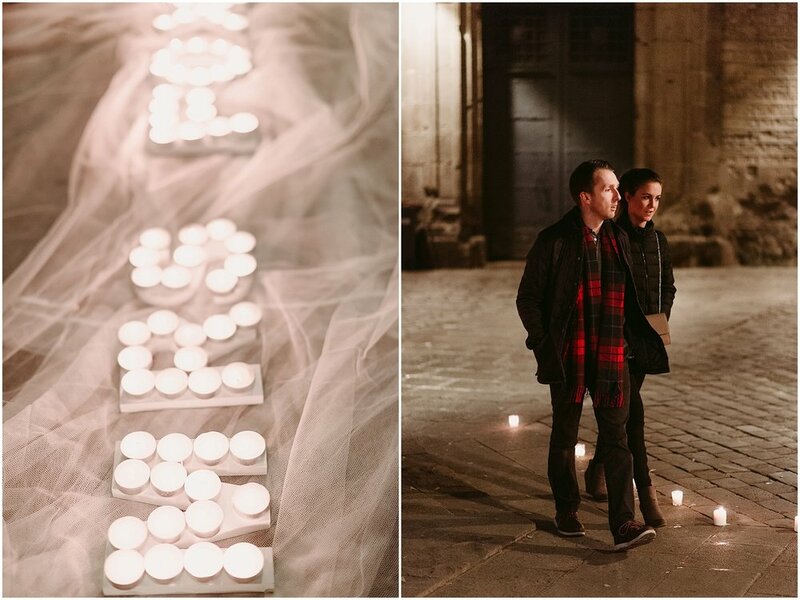 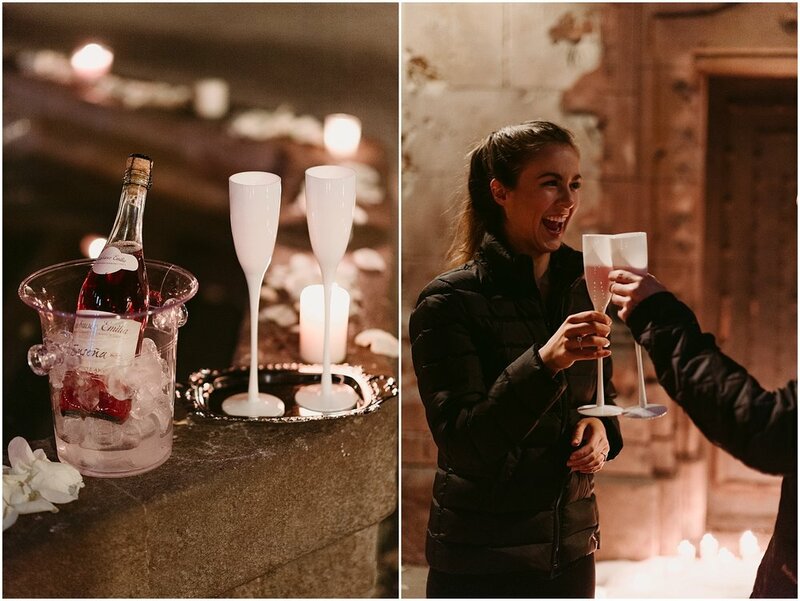 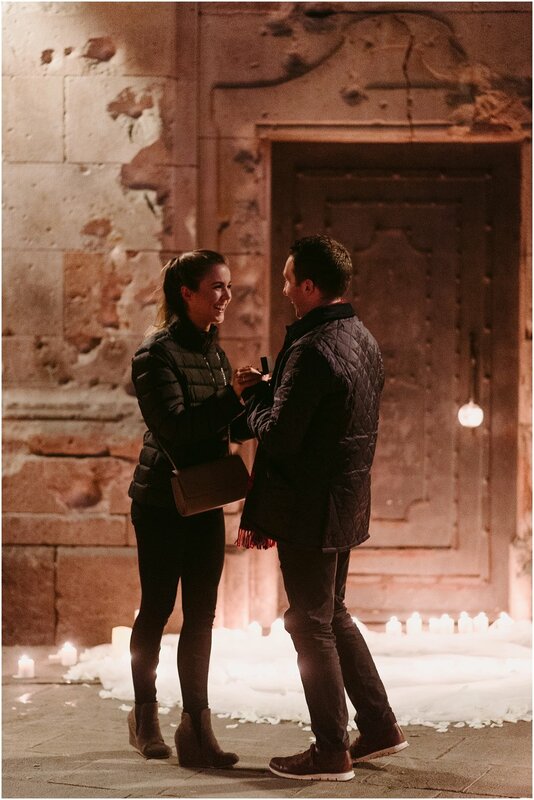 We have a suprise proposal happening tonight in the Gothic Quarter, would you be interested in shooting it?" 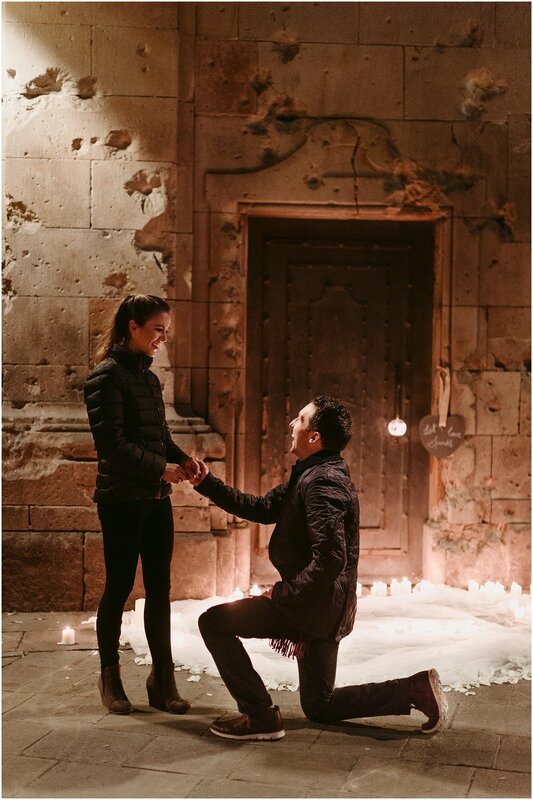 HECK FREAKIN' YEAH I WOULD!